Wilson is the Chief Executive Optimist at Fullsteam Brewery. 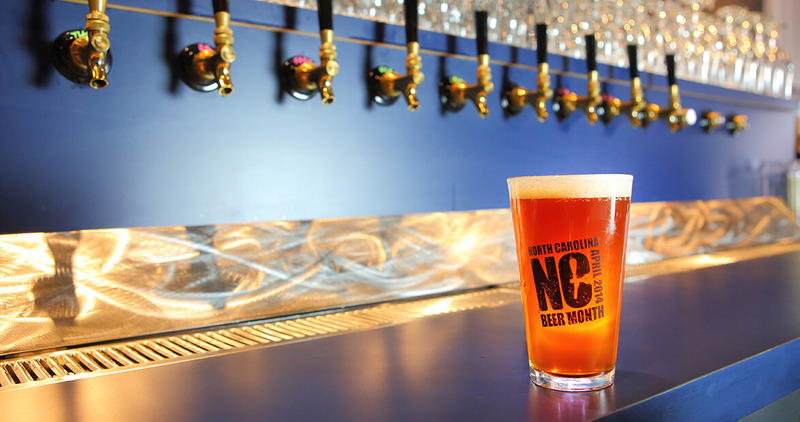 He founded and led both Pop The Cap and Permit Beer, two beer lobbying organizations that have opened up economic markets to North Carolina’s craft beer industry. He holds both an MBA and Master of Public Policy from Duke University. In both 2012 and 2013, Sean was a James Beard Foundation semi-finalist in the category of Outstanding Wine, Beer, or Spirits Professional. You may contact him at sean@fullsteam.ag. Sean Lilly Wilson of Fullsteam Brewery believes there are (at least) six reasons to support North Carolina Beer Month. Grab a local beer and see if you agree.